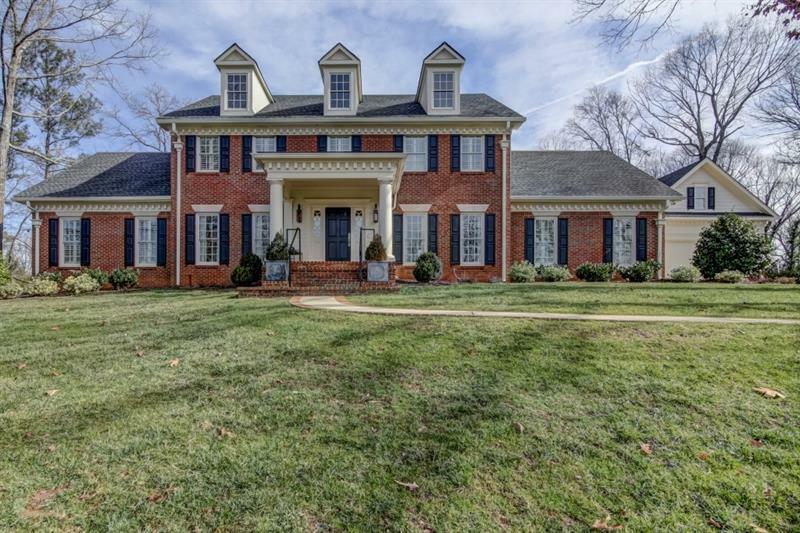 Gracious Living at its Best in Prime Dunwoody/Sandy Springs Location with Master on Main! Nestled in privacy on a beautiful 1+ acre lot. 2 story entrance foyer opens to formal LR &amp;amp; spacious DR. Family room w/ double sided fireplace shared w/ white kitchen that features granite countertops, SS appliances, center island, breakfast bar &amp;amp; breakfast area overlooking patio &amp;amp; private, fenced backyard. Master suite w/ his &amp;amp; her updated baths, walk-in closets. Tiled &amp;quot;Florida Room&amp;quot; &amp;amp; bonus room over garage. Paneled library w/ stained glass. 4BR/2 shared updated baths upstairs. 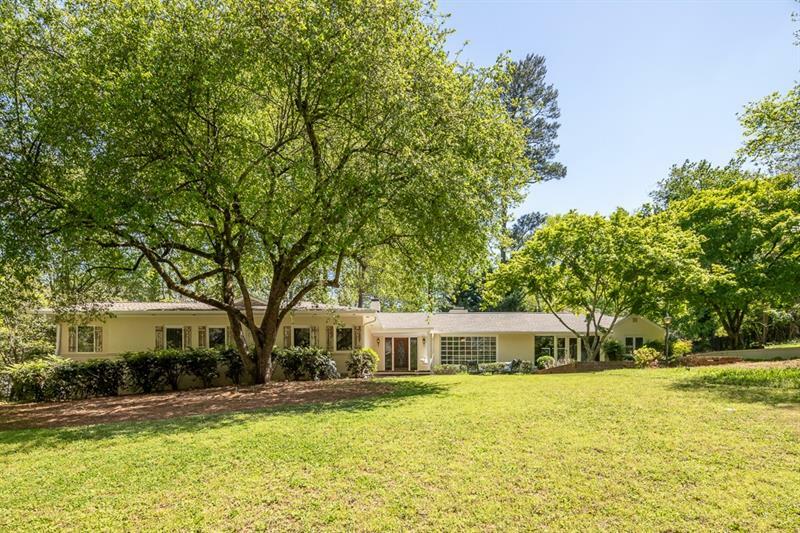 7685 Ball Mill Road, Atlanta, GA 30350 (MLS# 5994051) is a single family attached property with 5 bedrooms and 4.00 bathrooms. 7685 Ball Mill Road is listed for sale at $635,000.00. To view more Atlanta real estate and local neighborhood information, contact Robin Blass, or visit ColdwellBankerHomes.com.